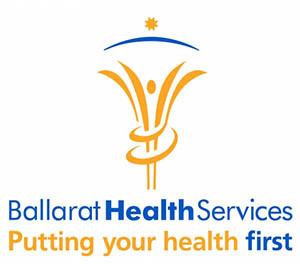 Ballarat Health Services was established in 1997 with the amalgamation of the Queen Elizabeth Centre, Ballarat Base Hospital and Grampians Psychiatric Services. With a staff of nearly 40,00 it provides a comprehensive range of general and specialist care, covering every key medical and health care discipline in acute, sub-acute, residential and community care, as well as psychiatric and rehabilitation services. It is a major regional centre for education, research and training through its partnerships with a variety of educational and academic centres including Deakin, Melbourne and Notre Dame Universities. Ballarat Base Hospital is the largest hospital and principal referral centre for the Grampians region, an area of 48,000 square kilometres and home to more than 230,000 people. For more information go to: Ballarat Health Services website.